The Cube F grill grate from höfats transforms the Cube F fire basket into a fully functional grill in a quick and easy way. The grill rack can be placed at two different heights, on top of the frame or directly above the firing pan. With the grill meat, fish, vegetables and much more can be grilled and bread can be roasted. 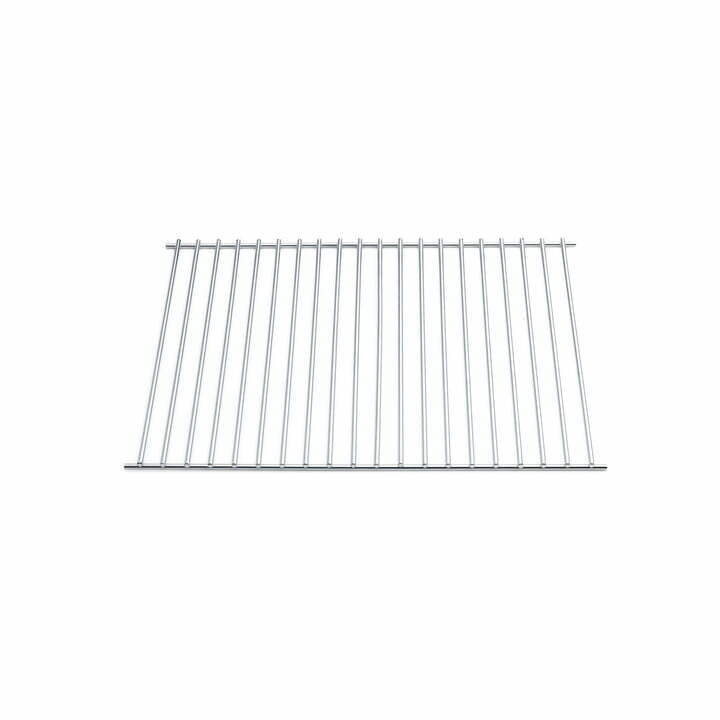 The grill rack is made of 6 mm stainless steel round bar. A cover hood and a support board are also available to match the Cube F fire basket. 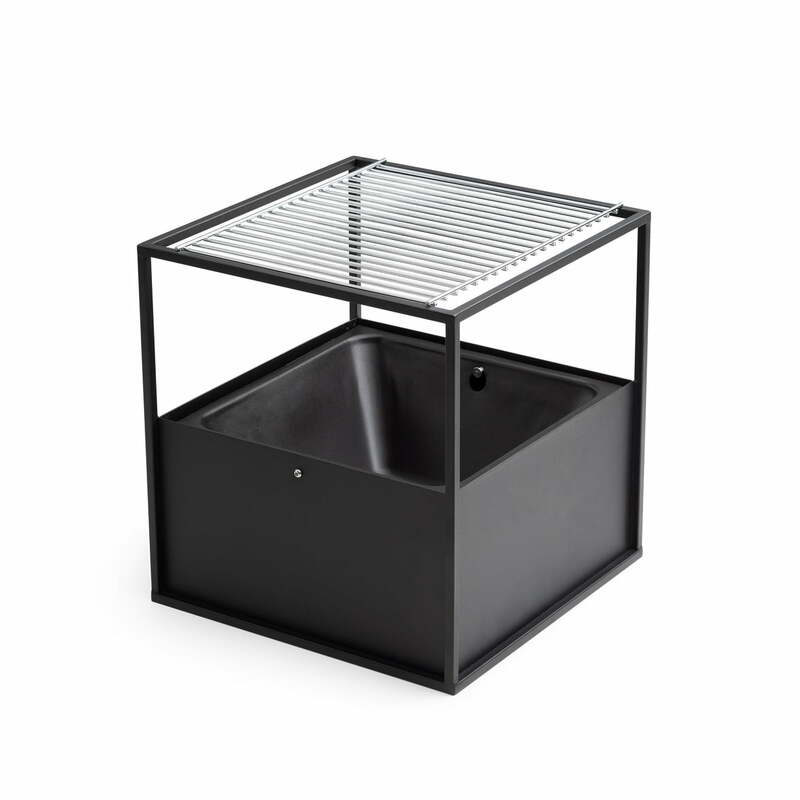 The grill grate for Cube F from höfats in single product view. The grill rack for the Cube F fire basket is made of high-quality 6 mm stainless steel round bar. The Cube F grill grate from höfats transforms the Cube F fire basket into a fully functional grill in a quick and easy way. The barbecue grill made of 6 mm stainless steel round bar can be inserted at two different heights.